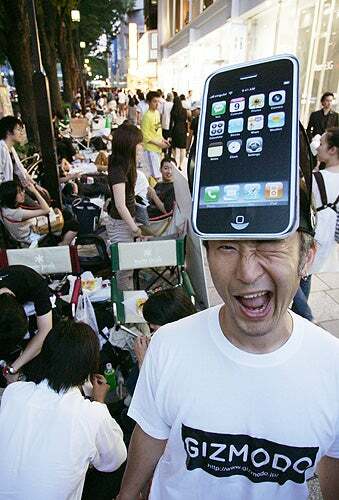 Those New Zealand jerks may have gotten their iPhone 3Gs already, but everyone else around the world is still waiting in line, sweaty and hungry for their new devices. If they're anything like our friends in Gizmodo Japan, they're quite enjoying the experience. We want to know about it. Send in photos of the first people in line around the world waiting for their iPhones to tips@gizmodo.com with the subject "iPhone Camper Photos." We'll do a gallery later in the week showing everyone just what kind of person it takes to wait in line overnight.